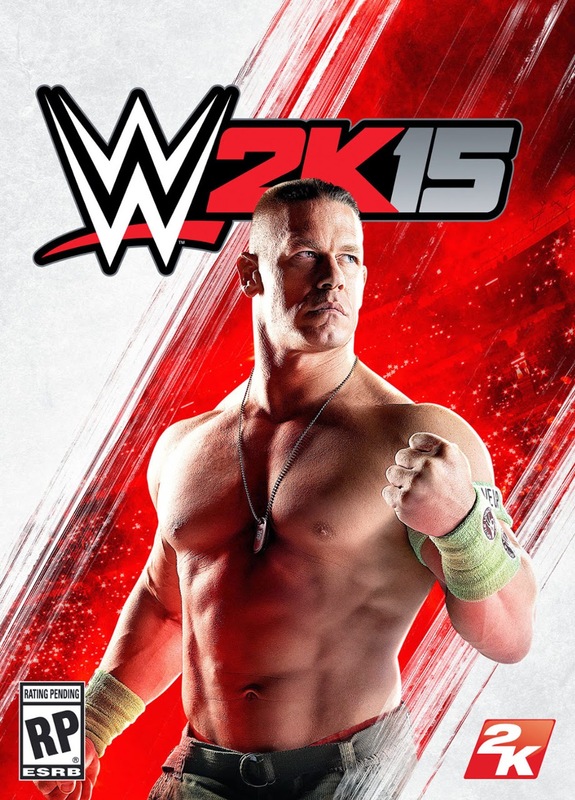 2K, publisher of WWE 2K15 announced today that John Cena, former winner of just about everything in the WWE, is curating the games' soundtrack, because the cover art just wasn't enough. Cena is going the extra mile however and stepping out of the ring, and back into recording studio, in two new hot collaborations with hip-hop artist Wiz Kalifa. John Cena will be performing alongside Wiz Kalifa in the songs; 'All Day', and 'Breaks'. It's worth noting that it has been ten years since Cenas' last foray into the music industry, with the album, You Can't See Me - which rather surprisingly, was pretty good. WWE 2K15's soundtrack is due to release October 21st on iTunes, with the Xbox 360 and PlayStation 3 versions of the game launching one week later on October 28th in North America, 31st internationally. PlayStation 4 and Xbox One versions are not hitting shelves until November 18th in North America, 21st internationally.